I am writing this blog to share with you a practice that is vital to my spiritual life: contemplation. I have been a practitioner of this form of prayer for over 20 years. It was through my reading of church history that I came to appreciate contemplation and it was my experience as a pastor living in a postmodern world that I have come to see its value for our times. I am a Lutheran pastor in the Lutheran Church—Missouri Synod. I have been a pastor for 35 years. My experience in ministry has been diverse. 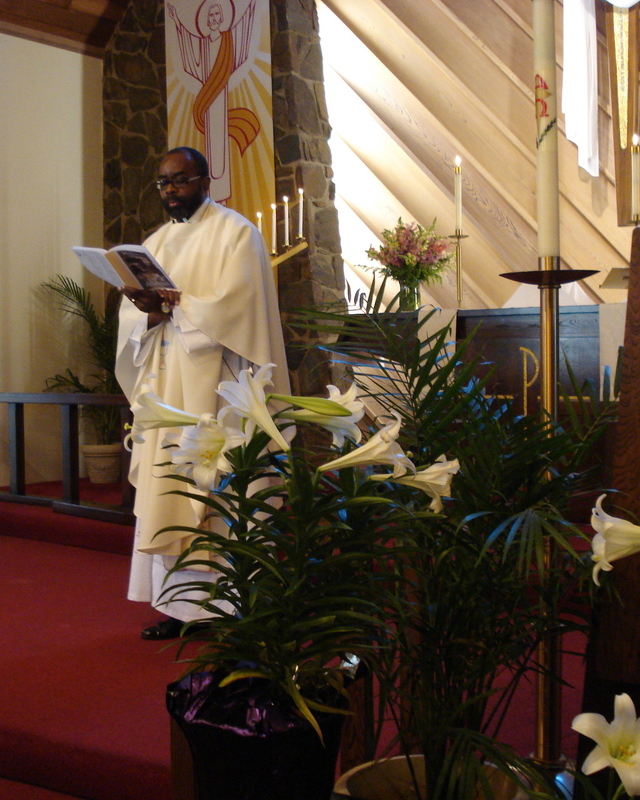 My first parish out of seminary was an African-American parish in South Central Los Angeles. After 10 years there, I took a call as a campus pastor at UCLA. I spent 9 years at UCLA in that intellectually stimulating environment. 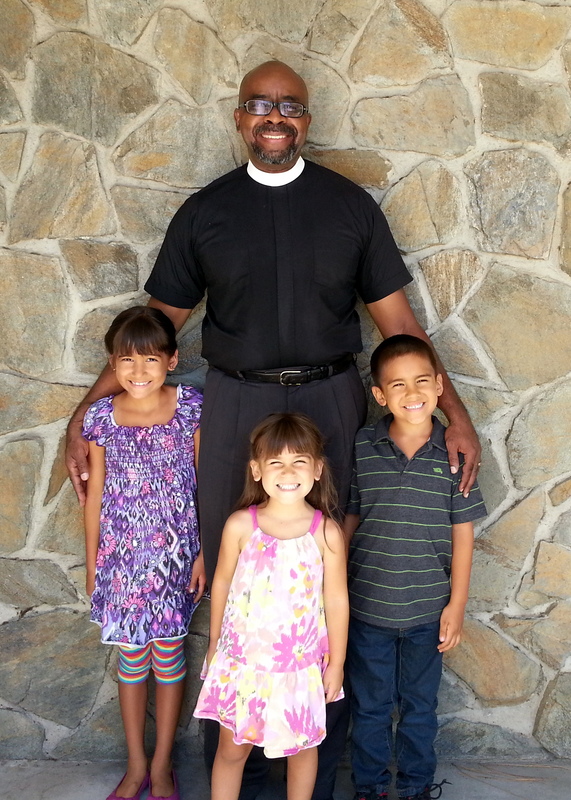 Presently, I am pastor at St. Luke Lutheran in Claremont, California, where I have been for the past 15 years. I hold a M.A. 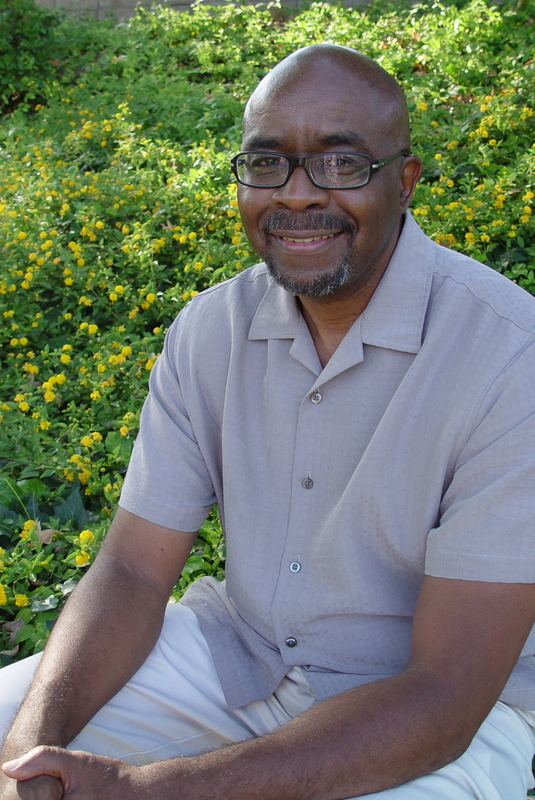 degree in New Testament and a Ph.D. degree in Hebrew Bible at Claremont School of Theology. My research interest is apocalypticism, mysticism and postcolonialism. 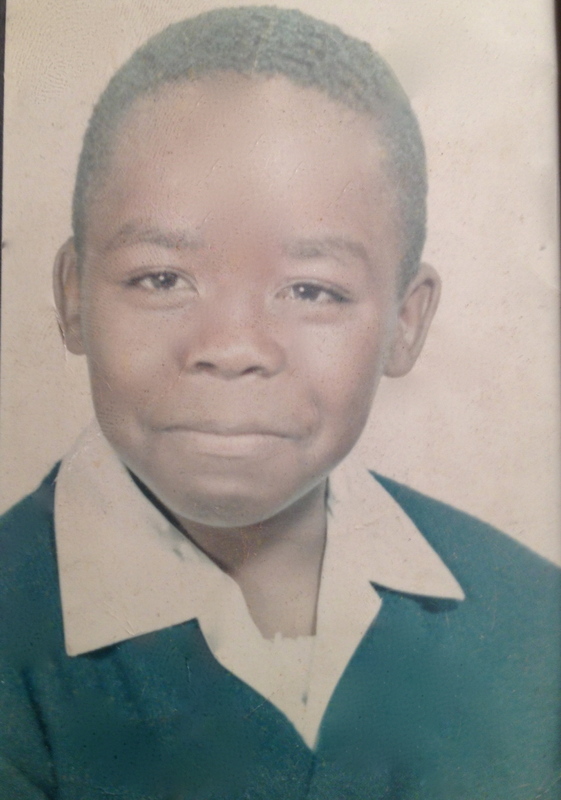 As I look over the course of my life from the vantage point of my five decades, I recall behaviors even as a little child that were indicative of the contemplative calling on my soul. My response to the turmoil of Los Angeles in the mid-60’s was to find a place of refuge, a place far away from the chaos of Watts. That refuge was sitting in churches. I was especially comforted by sitting in the church of my favorite priest, Father Nale. It was the highlight of my weekend to hang out at his church and attend worship on Sunday morning. Not only did we have access to the gym on the campus, we also romped through his parsonage, playing Hide and Seek. His wife would offer us treats of every kind. He made us feel right at home and welcomed. As much fun as hanging out with my friends, brothers and cousins was, I still had a desire to be alone, to be in a place of silence. As the games finished and kids were eating snacks, I alone would sneak off to the church to sit in one of the pews. It was a holy place; it was an otherworldly place, made such by the soft glow of votive candles and the subdued light of the stained glass windows. I would sit there for what seemed like hours, my eyes especially drawn to the corpus on the cross just above the altar. 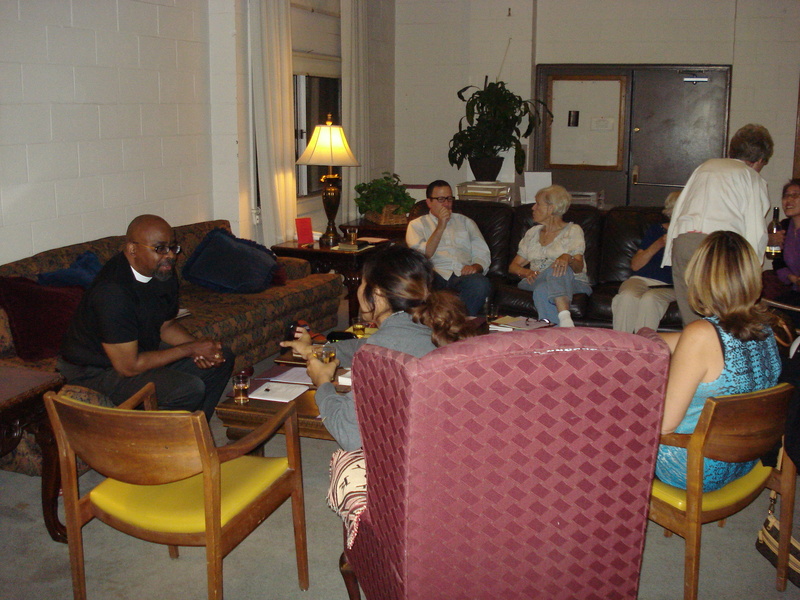 When I sat in that inner-city Episcopalian church, I experienced something different with each encounter. During the week when I needed a respite from the chaos of my home life, when I needed a quiet place, I would walk a couple blocks south of our apartment building on Figueroa to the Catholic Church, which was always open and inviting. I experienced the same feelings in that church that I did in Grace Episcopal. Just after and as a result of the Watts Riots, my family moved east of Los Angeles to Pomona. Many African-Americans moved east and south of Los Angeles as a way to escape the turmoil. This sudden migration of blacks out of South Central Los Angeles caused “White Flight,” where whites moved further east and south into Orange County. This was a time of racial tension and unspoken uneasiness. 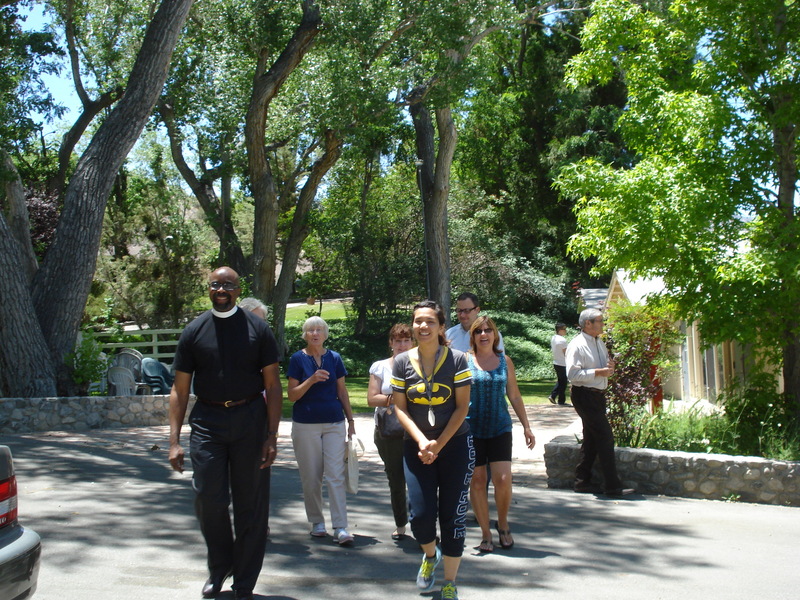 Fortuitously, my family joined a Lutheran church just east of our housing tract in Pomona. Since there were no Episcopalian churches near our home, we joined Peace Lutheran because its liturgy was soothlingly familiar to the one that we had experienced in the Episcopal Church. 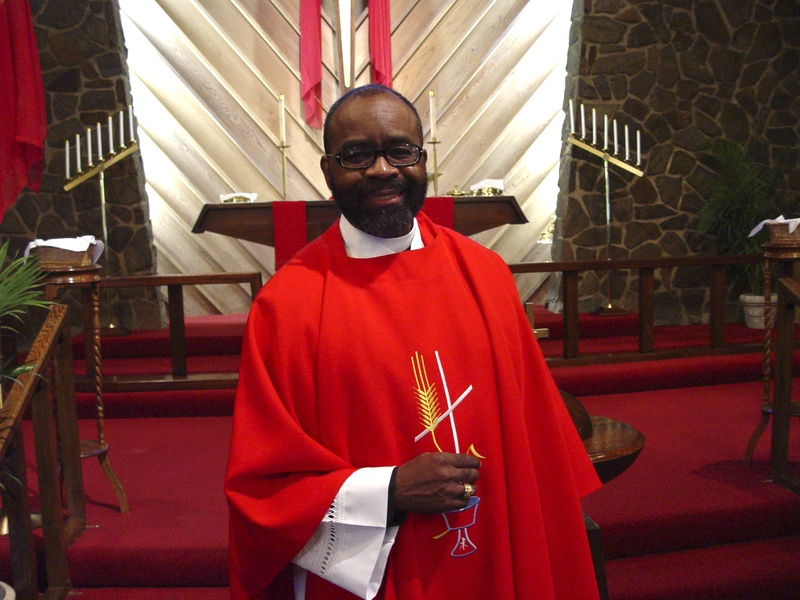 As an African American boy, viewing blacks and whites drinking from the common cup during the Eucharist made a great impact on me, symbolizing the spiritual unity of blacks and whites in our small Lutheran church. Given the racial sensitivities of the time, this was miraculous in my eyes and a telling contrast to what was occurring in American society. I shall never forget the day when my pastor gave me a key to the church. I was in high school and this was obviously an unusual privilege for a boy my age. I was in heaven! Often I would go to my church and just sit like I used to do as a child in Los Angeles. I would pray; I would read. I was always drawn to a place of refuge, a place where I could be silent. I did my vicarage (internship as pastor-in-training) in St. Louis, Missouri. It was an African-American church in a rough part of town. Surrounded by dilapidated houses, St. Matthew was a bulwark of strength and stability in the community. As one drove through the various neighborhoods surrounding the church, one could easily distinguish the homes of the members of St. Matthew. They stood out as being well-cared for with their manicured lawns and well-groomed facades. The church was beautiful. The brick edifice was that of the traditional, mid-western Baroque. Off to the side of the altar there was a little-used room. It used to be a vestry where the pastor would dress for worship. It was most conducive to quiet reflection and contemplation. It had a prie-dieu (kneeler) that faced a colorful stained glass window from the ceiling to the floor of Jesus as the Good Shepherd. This room, the vestry, had sadly become a mere storage room filled with discarded junk. I could sense the room’s potential; so, I felt compelled to clear away the junk. I cleaned it; I vacuumed it. In front of the prie-dieu I placed a wing chair. That room became my place of refuge, my place of quiet and contemplation, though at this time I did not have any idea what the practice of contemplation involved. All I knew was that I had a need to be quiet, which I had since childhood, a need to experience God in the whisper of life as Elijah did after his battle with the false prophets of Baal at Mount Carmel. I spent many hours in that room. This experience cultivated my desire for a regular structured practice. Little did I know that the tranquility and quiet I garnered in that room by way of my spiritual practices would bolster me for ministry in that chaotic and crime-ridden area of St. Louis. 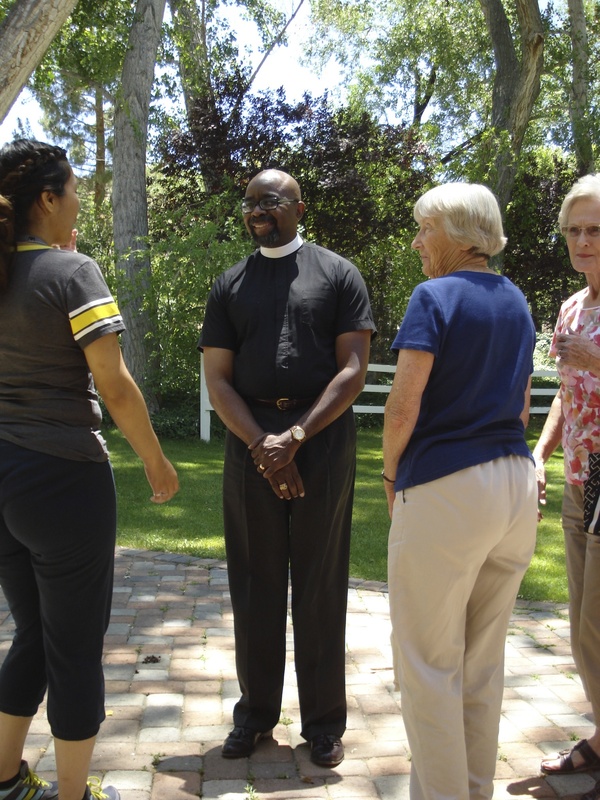 As a newly ordained pastor, my first call was to a small church in South-Central Los Angeles. A pastor’s first year in ministry is difficult because his second education commences in the parish, in the real world. My first call was stressful. True to form, the way I dealt with the stress was to seek out a place of refuge. My church did not have an unused room where I could cultivate the requisite quiet. I had to make my place of refuge in my home office. My life as a young pastor became so stressful that I gave serious consideration to leaving the ministry. My deliberations whether to remain in the pastoral ministry went something like this: It is true that the pastoral office is a continuation of the office of the apostles. Yet, “Why can’t I do what the original apostles did?” I believed that I had been given gifts in my ordination to conduct the ministry to which I had been called. However, I felt inadequate. The stresses and strains of a struggling church and a new family caused me to seek refuge like I had always done. I sought quiet. It was during this time that my interest in contemplation and its concomitant spiritual practices began in earnest. As I began to read the spiritual writings of church fathers like Augustine, what I had previously sought in places of refuge in a precursory way became intentionally full blown. Consequently, I began to study spiritual theology and the history of spirituality in the Christian Church. I came to understand and appreciate contemplation and other spiritual practices that enhanced my appreciation and study of God’s Word. Contemplation changed my life. It quelled the anxiety, thus making me a better pastor who was emotionally available to my people. When anxiety took hold of me, I ground my teeth at night. My underarms would sweat like a ruptured pipe when I had to preach or do any public speaking. Through the discipline of contemplation, sitting in the loving presence of God, those fears and anxieties abated. full range of emotions may be expressed and space reserved for such expressions. Little wonder we do not know what to do with ourselves Monday through Saturday, as the contrast between what is experienced an hour or two in worship on Sunday and how we live our lives all the other days is striking. gets around this problem, as the main emphasis is not on words. As Paul says in Romans in chapter 8, there are times when we cannot pray; we are unable to pray; we do not have the words or the mental energy to articulate anything meaningful. It is during such times, especially during contemplation that the Spirit prays for us. Daily, disciplined growth in contemplation will enrich the other ways that you pray and experience God. I need to read this again to make sure that I get all that you are trying to express, I understand the concept and I see and feel the need greatly in my life. I feel that this is the piece of the puzzle that needs to be mastered in my relationship. It helps me to understand a lot about myself because I too have these feelings of solitude but I have been caught up in mainstream praise and worship, I always felt something was missing and often wondered what it would be like to have the body just sit before the Lord in quietness instead of always trying to come up with manmade imaginations of God’s definitions of His message to others as well as myself. I thank you, Pastor James, for your insightful comments. There are many demands on our souls, not the least of which are the demands of our Christian culture. There is a definite need to be grounded in a community wherein you engage God’s Word. A shared engagement of the Word in community is a profound source of wisdom and comfort. You need such engagement. Nevertheless, you need solitude as well. Each of us must learn to stand alone with God, for, in the end, we die alone. Actually, death is something that we do alone with God, as God shepherds us from death to eternal life in Christ. We need community and solitude. Community without solitude leads to soulless activity and a crippling works-righteousness. Solitude without community leads to self absorption of a delusionary kind. A rich spirituality is striking a balance between community and solitude, for our souls demand both. Contemplation can certainly facilitate the solitude that we yearn to have. Thanks for reading. This is powerful writing/thoughts. It’s thoughtful and warm and tells the reader much on the power of being contemplative. Reuben, thank-you for your encouraging words. I hope you continue the practice of contemplative, as it can provide a ballast for the radical swings of life. Life gets so hectic at times that we yell to the world to stop, so we can get off. But, alas, there is no escaping the world. The truly courageous foster peace through a disciplined practice of contemplation. The fruit of contemplation is that we discover the courage to face what we have to face in life. God may not take us out of trying situations, but will certainly transform us in them. Contemplation is fundamental to such transformation. Blessings. Thank you for sharing your story and all your good work. I came across your blog while googling about IFS, and found your story to be a true blessing. I smiled at the shared interests in apocalypticism and mysticism in biblical studies. I began a more disciplined practice of contemplative silence a few years ago, and it has been nothing short of life-changing. Ben, I thank you for your kind words. It is joy to meet another traveler on the road less traveled of contemplation. Indeed contemplation is the best kept secret. If people did it every day for a month, they would see their lives transformed profoundly. The challenge is getting people to try it, as most people are afraid of silence. I have not written an article on my blog in the last few years, as I have devoted the bulk of my time to researching and writing my dissertation. Speaking of apocalypticism, one of the arguments I make in my dissertation is that apocalypticism is more about enlightenment and transformation and less about the radical end of the world. Apocalypticism and mysticism are related. Apocalypticism is on the continuum of mysticism. Blessings.